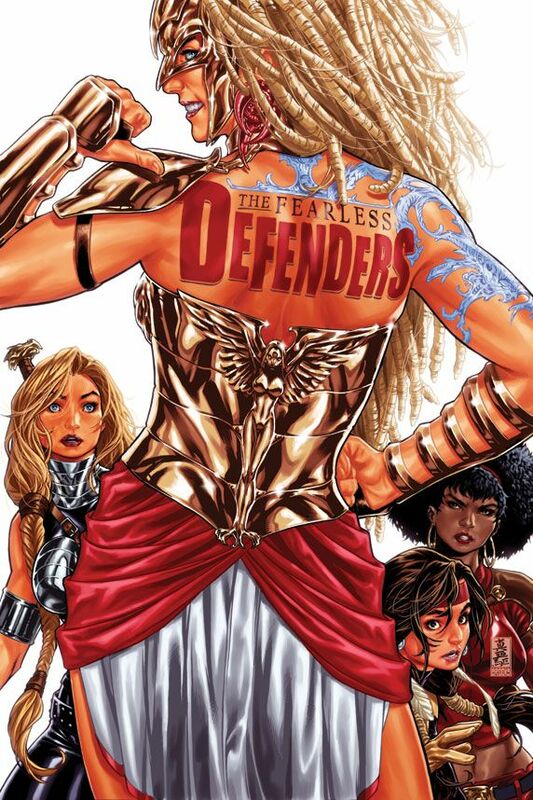 New art (in the gallery below) and a fourth team member were revealed today for Cullen Bunn’s Fearless Defenders Marvel NOW! series, due out in February. A lot of questions have been asked about who would be on the nine all female team. 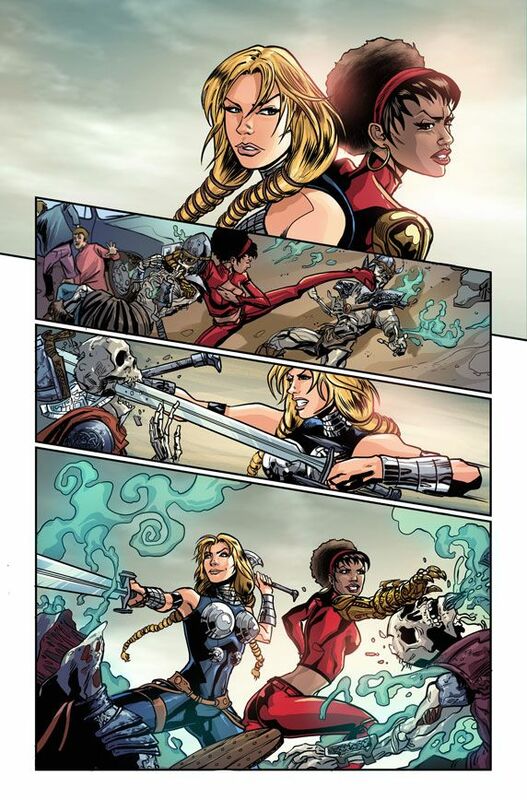 Three of those characters, Valkyrie, Misty Knight, and Dani Moonstar have already been known as the main trio that will be focused on in the story’s plot. 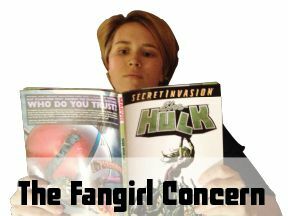 Some of those questions about other team members were answered during a Marvel Liveblog. 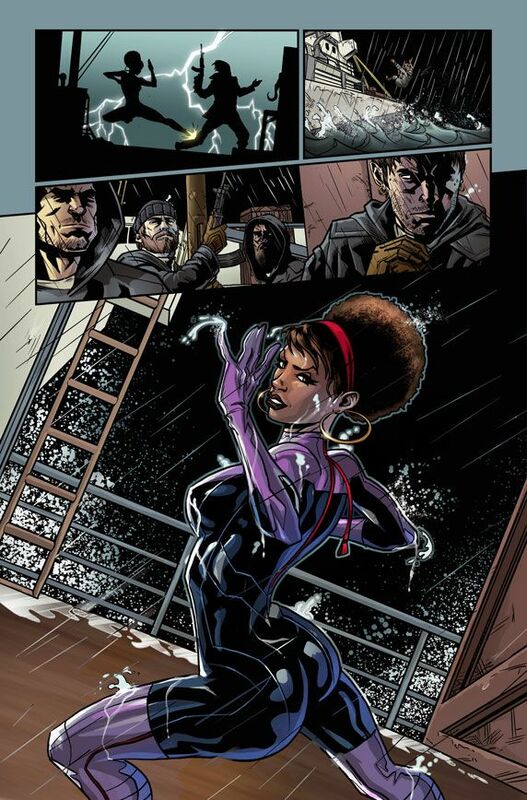 While preview art from Sliney on issue one helped to make readers more familiar with this new status quo, the big surprise came from detailed information about whom the mystery woman was on the cover of issue #3. 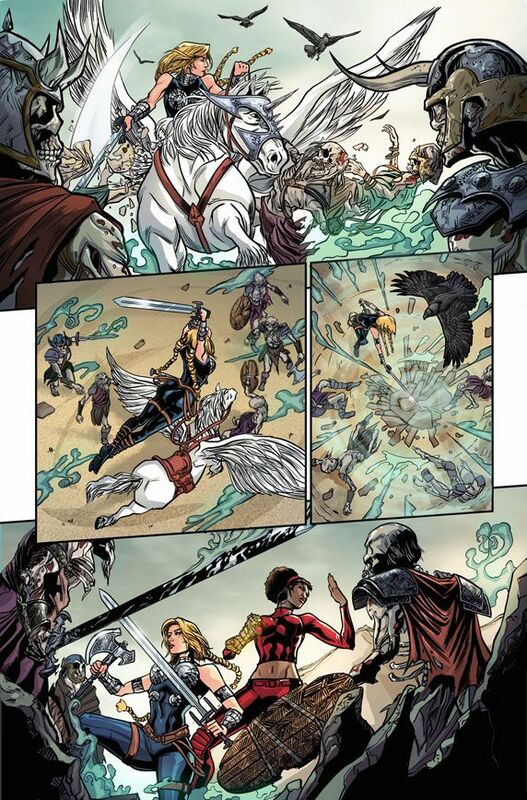 Hippolyta is back, as a hero and with a new name, Warrior Woman. 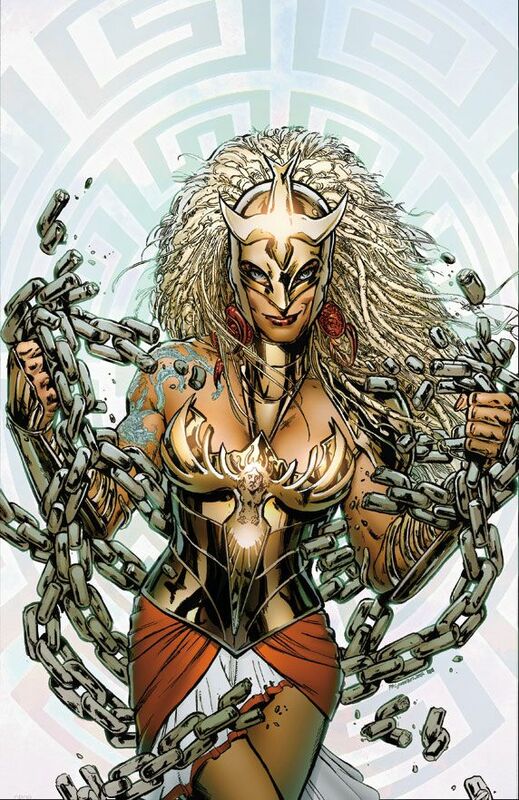 Assistant editor Ellie Pyle said it was a name Hippolyta will be going by, “whether she wants to or not.” This type of comment lends itself to a type of anti-hero set up, since Hippolyta was not a hero when she was killed in the Marvel universe. So there you have it. 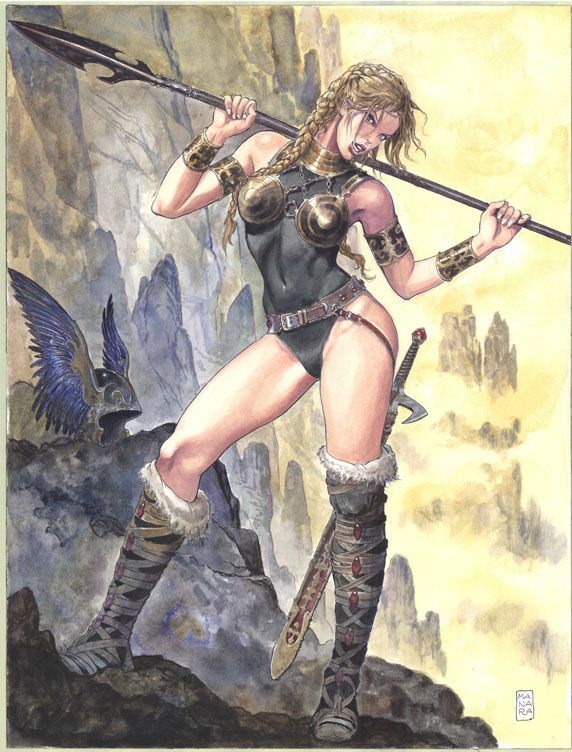 Looking at Sliney’s art for the book, I’m rather excited to read it, although I’m not sure if the addition of Warrior Woman is something to be excited about. 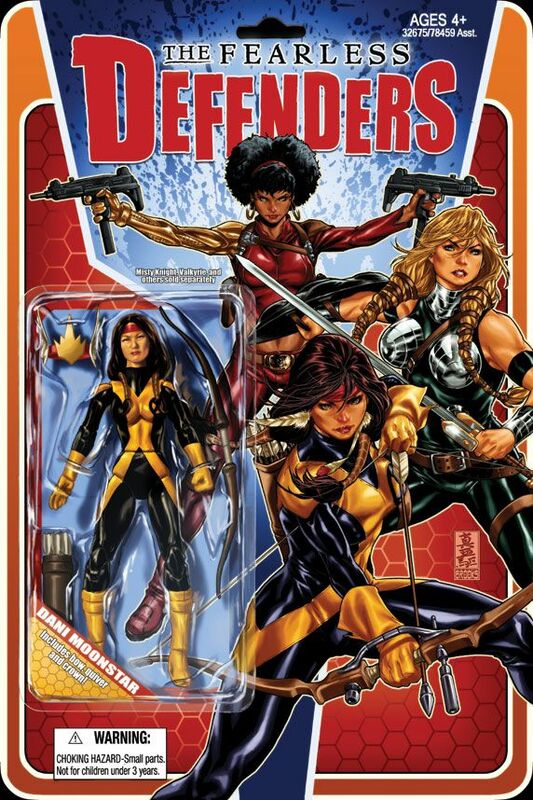 I’ll have to go more off of how Bunn uses her in the book, instead of the vixen cover art designed to appeal more to the “core audience” Marvel usually appeals to. She does look pretty hot. A friend persuaded me to try this book and I’m hooked! A well written, well drawn adventure comic. If I could only buy 5 comics a month, this would be one of them.